It doesn’t matter if a child or person is gearing for Gymnastics Olympics or learning it as a pastime, the skills gained are the same. Whether you sweat and pain for competition or recreational purposes, the benefits gained from gymnastics remain the same. It is, after all, considered as the most comprehensive program for individuals. 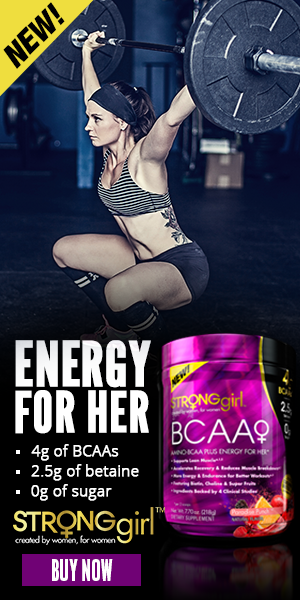 It is less an exercise form and more a lifestyle that includes qualities like power, disciplines, speed, balance, strength, and flexibility. 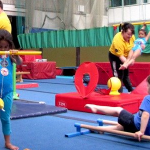 This article considers four of the main benefits a person can gain from learning gymnastics. • Like any other sports, an injury is part and parcel of gymnastics. One can trip, fall, land wrong, etc. that lead to rips, small wounds, and some major ones. 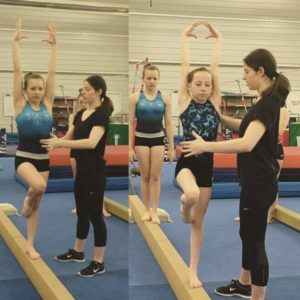 From beginners to professionals, every gymnast faces injuries. They learn to power through them. This increases the toughness of a person. They learn to shake off the soreness, pain, and damage in order to succeed. It is the inner strength that is improved by leaps and bounds by mastering gymnastics. • One key to performing gymnastic moves is balance. 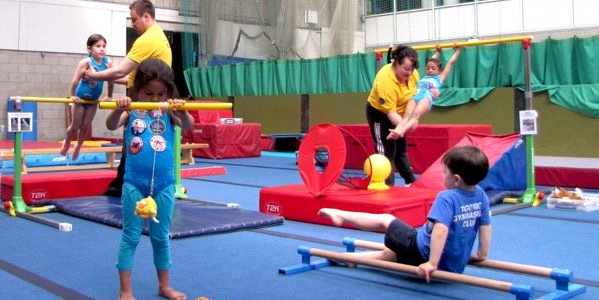 When a person is executing on a balance beam, complete control over the body and balance become crucial. This is another core ability the sport teaches. The balance learned is not just over the body but over a lifestyle. An individual has to juggle school/work, sleep, nutrition, gym and sometimes recovery. This teaches them to create a thin line balance so that every ‘ball’ gets equal attention. 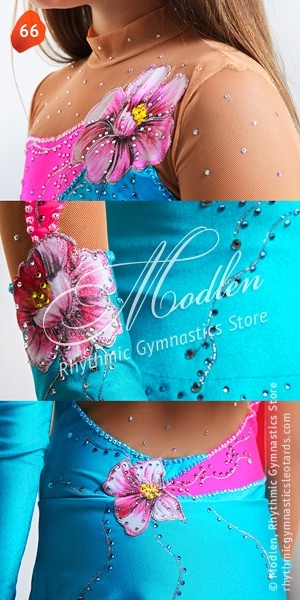 • One fundamental quality that gymnastics brings forth in any person is discipline. To be successful at the sport, one needs to be extremely disciplined. For young children, it could mean learning to skip parties or sleepovers so that proper attention and focus can be given in the gym. For adults, it would mean reducing the time spent useless things and applying it to improve their skill. A person gains the ability to stay focused on the goal and how it can reap benefits in the long term. • There is no sport in this world that does not demand complete dedication from the athlete. If you want to succeed at it, you need to be committed. The same applies to gymnastics. It is tough. It is demanding, and it asks for constant hard work. This means gymnasts learn to give his or her hundred percent to the sport. This skill can be extrapolated and applied to other sectors of life. The dedication also teaches them that sometimes failure is inevitable, but one brushes it off and starts again. The advantages that we have explained above form just the tip of the iceberg. Gymnastics is one sport that has endless benefits. From teamwork to respecting mentors and coaches to building friendships that are stronger than anything else, gymnastics can create holistic individuals. It can develop people who have a core strength that remains unshaken in the face of hardship and failure. 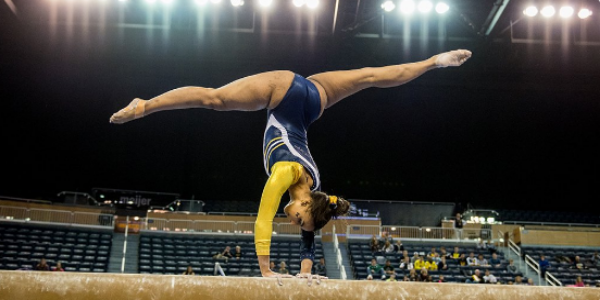 Over and above, a gymnast does all this with the utmost grace and flexibility you will ever see.